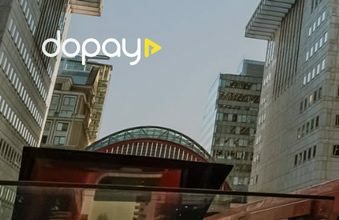 Dopay is a payroll solution startup based all over the world. 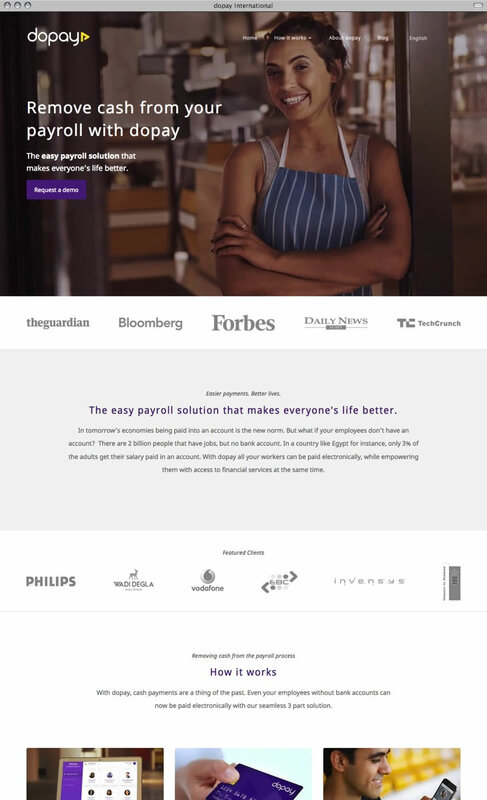 They provide payroll services for employees who do not have a bank account - payments go into a Dopay account and users can access their funds via a debit card, giving an easy payroll solution in markets when employees don't normally have a "normal" back account. 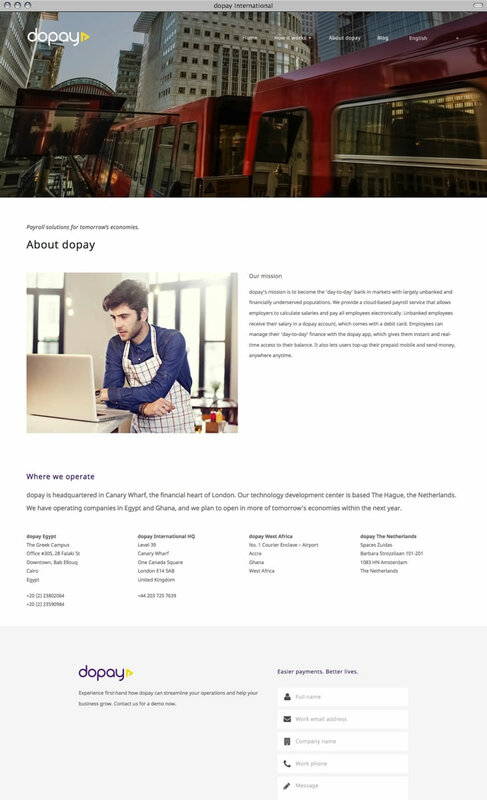 We were tasked with building a clean, responsive website for Dopay - using a commercial theme and implementing their own bespoke design. We also provided implementation of additional features like dynamic forms and Arabic translations.